The three partners working to eradicate Mycoplasma bovis (M. bovis) have reaffirmed their commitment to achieving eradication and supporting farmers through the eradication process. to leave New Zealand’s biosecurity system stronger. The 2019 National Plan can be read HERE. “The eradication effort is on track, but there is still a lot of hard work to get done. There will be more farms put under movement restriction, and more farms that need to be depopulated,” says Gwyn. 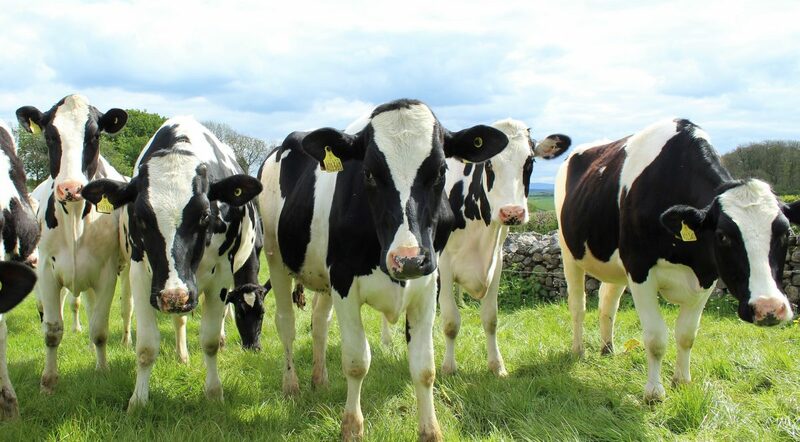 “Finding out that your farm might be, or is, affected must be incredibly hard news to receive, and we know that the process to get clear of M. bovis causes hardship for farmers and their families, and interruption to their business. “We want to provide as much support and assistance as we can, as well as working to continually improve the processes that farmers have to get through to get clear of M. bovis. DairyNZ’s Chief Executive Dr Tim Mackle says M. bovis has created challenges for many farmers, both dairy and beef – not only those affected by the disease, but for all farmers that have increased their biosecurity measures on farm. “The alternative – to let this disease spread throughout the dairy and beef stock – would have been a serious challenge to the way we farm, and the ongoing costs would have been significantly higher” says Dr Mackle. “Although we are fortunate that M. bovis has had a less direct impact on beef farmers, the risks to our friends and neighbours with dairy farms means M. bovis is a challenge that we can’t ignore. As part of the programme’s commitment to continual improvement, it is updating how it reports the number of affected properties. From today, MPI will report the total number of Confirmed Properties, Active Properties, and Cleared Properties, in the belief this is the most accurate and transparent way it can report on the scale of the programme, and progress towards eradication. More about changes to reporting classifications can be found HERE. The eradication of M. bovis is no longer a Biosecurity New Zealand response but a national programme funded, resourced and governed by DairyNZ, Beef + Lamb New Zealand, and MPI. A weekly situation report with the latest data on eradication progress can be found HERE.